Do you remember the staple alphabet I shared back in August? It can be found in issue #19 of UPPERCASE Magazine in their Office Letters features. So happy! Thanks again to Janine for generously featuring my work. 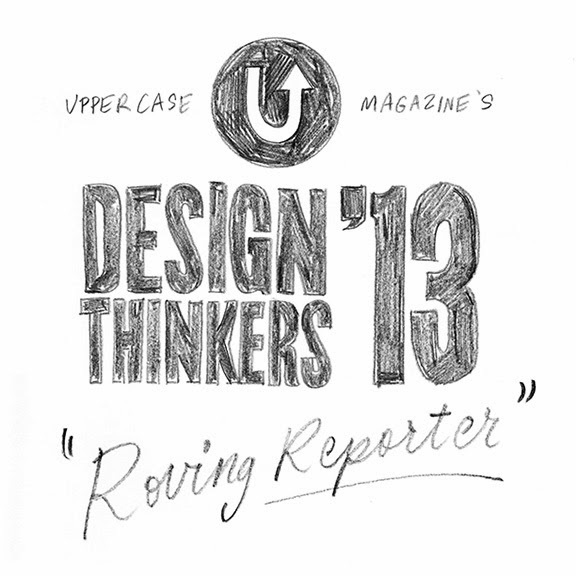 And speaking of UPPERCASE, I will be attending this year's Design Thinkers conference in Toronto November 6-7 as UPPERCASE Magazine's roving reporter & guest blogger! 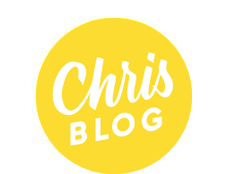 Watch for blog posts by yours truly here and over on the UPPERCASE blog early next week.